While there is no doubt that eCommerce represents a true growth industry, there remains a surprising unwillingness among small business owners to embrace this. While eCommerce is growing at a rate of around 23% year-on-year, for example, 46% of independent entrepreneurs in the United States do not own a viable website. This causes businesses to miss out on numerous opportunities, so it is imperative that you take steps now to launch a viable eCommerce model that can leverage the growing trend for online shopping. If you were opening a physical store, your first task would be to determine the size and the scale of the outlet in line with its projected turnover. The same principle should be applied to an eCommerce store, and this is just one of the factors that you need to clearly define from the outset. From this simple and strategic starting point, you can begin to build a clear understanding of your budget and where it will be invested within the boundaries of the project. Product-oriented brands (particularly high-end operators) may decide that design and aesthetics are a priority, for example, while services may be preoccupied with optimizing the simplicity of the customer journey. Regardless, the key is to start from this simple premise and make decisions which clearly define your needs. Just how early you need to secure your business and domain name depends on the exact nature of your venture, and the level of competition that exists within its affiliated marketplace. Make no mistake; however, businesses operating in competitive markets need to take this step as an urgent course of action. 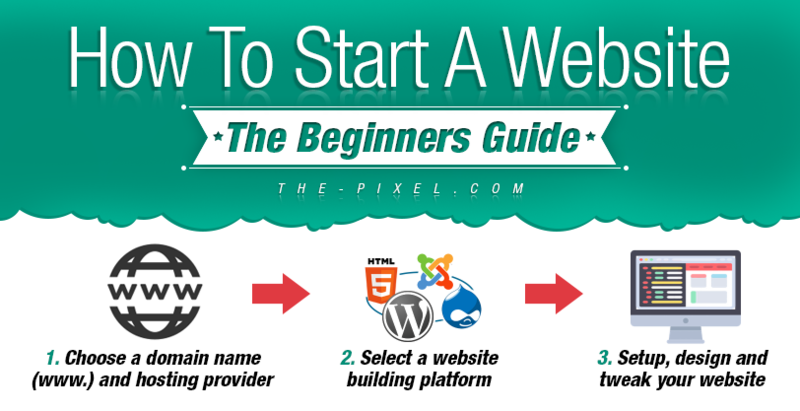 This not only secures you a domain name that can help sustain a strong market share, but it also ensures that you avoid being forced to adopt a moniker or web address that is similar to a competitor. On a similar note, be sure to check any potential name out in great detail before securing it. After all, it is never a good idea to compete too aggressively with a similar brand name or web address, as this can cause both parties to lose customers in the confusion. 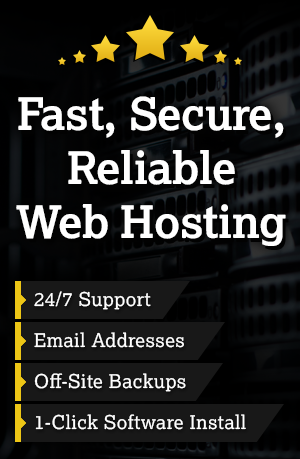 With your budget, domain name and precise requirements in mind, the next step is to choose a hosting platform. This is easier said than done, as there are a number of options available that can help you to find, scale and develop your venture. In truth, your choice should be primarily determined by your the size and scope of your business. Small start-ups can try ready-made, out of the box solutions such as Shopify, for example, which allows them to launch their venture without too much technical knowledge. 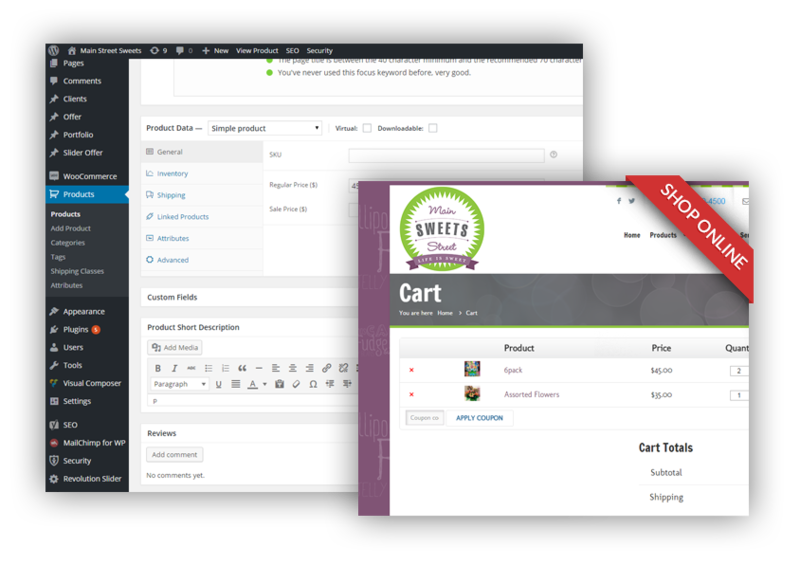 If you require a greater level of customization or operate a larger venture, however, you may be better served by adopting a self-hosted platform like Magento or WooCommerce. Regardless of your choice, strive to understand the size and scale of your business before making a decision. This should hopefully lead to more informed decision making and a greater understanding of which platform is right for you. At this point, it is imperative that you adopt a proactive (and some may say aggressive) approach to marketing your ecommerce venture. Once again, this is particularly important in a competitive marketplace, while it is particularly crucial that you prioritise your online efforts. Your first step should be to establish relevant social media profiles for your brand, combining staple sites such as Facebook and Twitter with more specific channels that relate to your primary product or service. Then, begin to create content for your company blog, taking the time to schedule this and kick-start the process of engaging your audience. When you create content for your blog, try to ensure that it ranks highly according to relevant keywords and core metrics. Longer form content at an average of 1,890 words is more likely to feature on Google’s first page, for example, while posts that include inbound links also correlate highly with higher search engine rankings. According to recent statistics, mobile commerce is set to be worth a quite staggering $626 billion by the end of 2018. Not only this, but Google even released its own mobile-friendly algorithm last year, highlighting a clear trend that supports the growing practice of sourcing, referencing and buying products online. 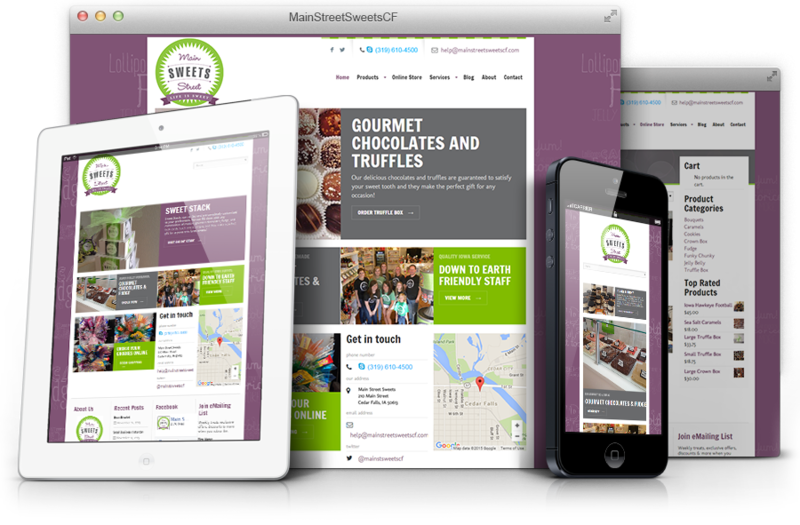 Responsive design is therefore key, as this ensures that customers can easily navigate your store whether they are using a laptop, smartphone or tablet. Similarly, try to use actionable icons to influence customer behavior where possible, as this optimizes space while streamlining the consumer journey. This approach will leave you ahead of the game in relation to your competition, while it creates a platform from which you can more effectively sell your products.